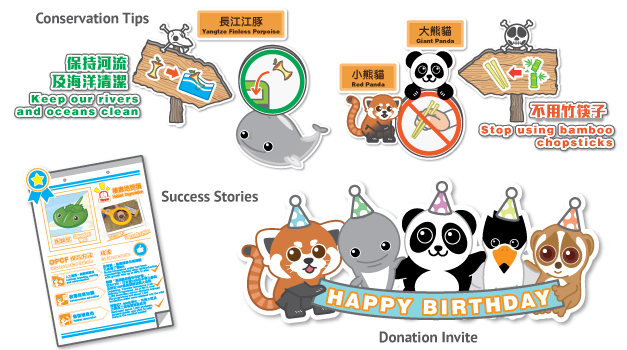 On Jan 11, 2014, the renovated education panels in the “Amazing Asian Animals” exhibition hall were opened to celebrate the 19th Conservation Day of Ocean Park. 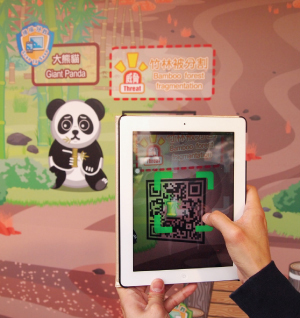 The education panels offer cross-media, O2O experience for visitors to explore and learn about endangered animal conservation through interactive tricks and online animated videos under the theme of “Endangered Animal Rescue Team”. 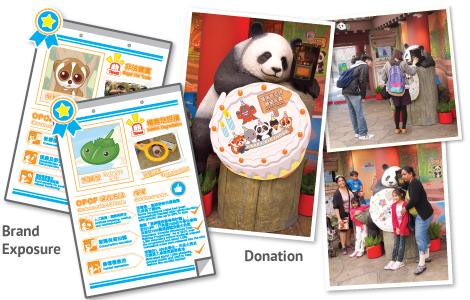 The theme of the entire interactive display is “Rescue Team”. Our content strategy encourages online and offline interactions. 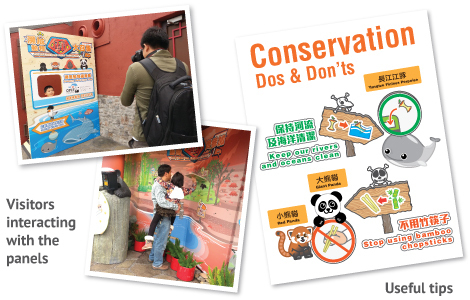 All conservation messages are presented in a fun and entertaining way, visitors are encouraged to actively participate in the rescue journey, so they can better recall the conservation tips and practice them in their daily life. Rescue team restored the bamboo forest and the pandas meet again. Rescue team catches the thief and returned the egg to the tern family. Rescue team catches the thief to release the shark. We studied and researched the animal conservation information, and then put them into storyline. The campaign message instantly becomes more entertaining and compelling. The creation of the motion graphics involves character design, storyboarding, keyframing. 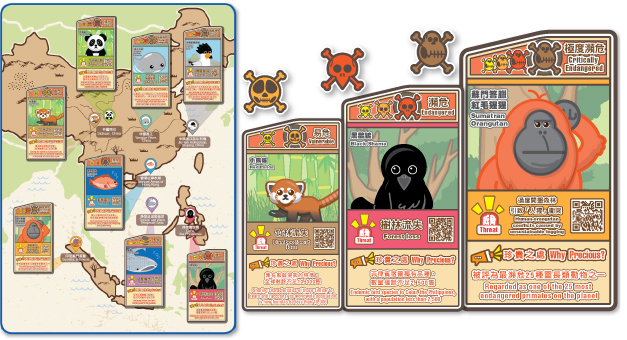 Characters and related graphics are carefully designed to fit the realistic yet fun style. Storyboards and key frames are crafted to illustrate the stories. 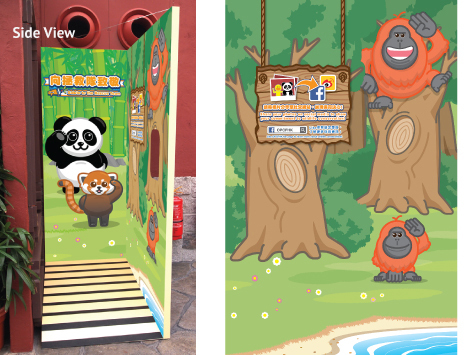 In order to evaluate the effectiveness of the interactive display, OPCFHK has conducted an engagement survey internally before and after the interactive display was installed.